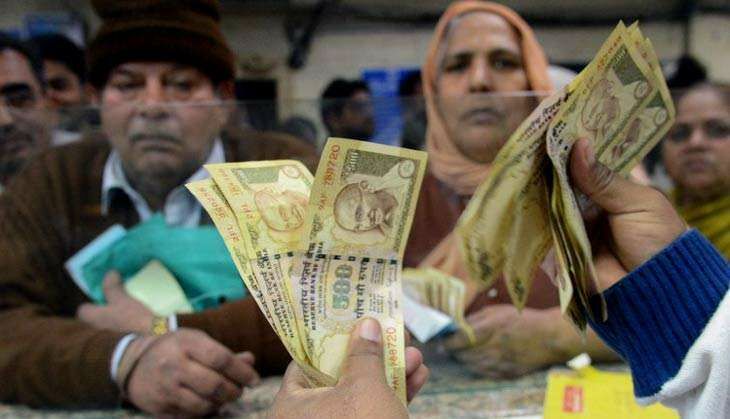 Use of old Rs 500 notes for utility bills, mobile recharge, school fees or buying medicines will end today midnight. The Centre has decided not to extend the exemptions beyond 15 December midnight. However, people will still be able to deposit the invalid Rs 500 currency in their bank accounts. "Exemptions for use of old Rs 500 notes will end on 15 Dec midnight," tweeted economic affairs secretary Shaktikanta Das. The facility to use old Rs 500 notes at petrol pumps was withdrawn 2 December midnight. The Centre had also withdrawn other relaxations such as booking railway or plane tickets and payment at petrol pump and toll plaza with the old Rs 500 notes. After announcing the note ban, The government had initially allowed the use of old Rs 500 and Rs 1,000 notes for utility bill payments for the first 72 hours. This deadline was extended repeatedly and the last extension was granted till 15 December.